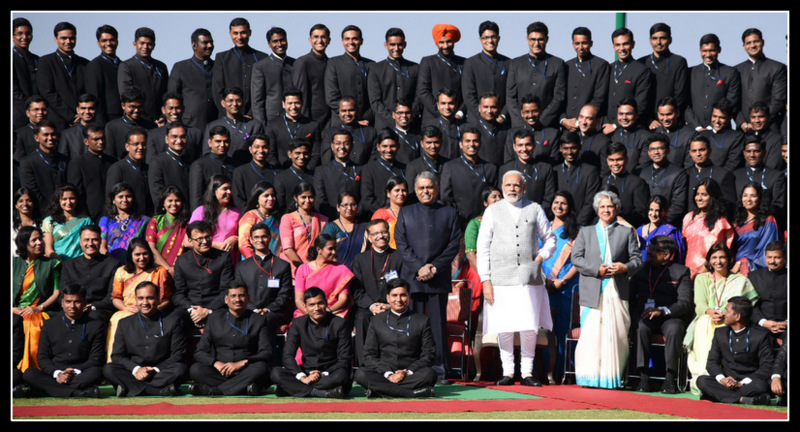 “Hon’ble @PMOIndia visited #LBSNAA and interacted with young officer trainees: Mussoorie days are the most memorable for any IAS official”, tweeted 1996 batch Odisha cadre IAS Arabinda K Padhee. He was joint secretary in the department of fertilizers before joining as a director at Hyderabad-based International Crops Research Institute for Semi-arid Tropics. 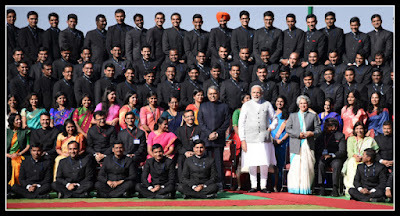 Sonmoni Borah, a 1999 batch Chhattisgarh cadre IAS tweeted: “Life long memories for the #Officer #Trainees (#OTs) of 92nd #FC !”, after quoting the PM’s tweet on how he interacted with officer trainees of the 92nd foundation course in the academy. Another IAS officer of the same 1999 batch — Shubha Sarma tweeted: “One of the most inspiring sights- Sardar Patel's statue and his immortal words in #LBSNAA Naming the place after Shastriji= 👍”. She commented on the news of PM offering floral tributes on the statues of Sardar Vallabhbhai Patel and former PM Lal Bahadur Shastri at the academy. Then, there were civil servants who had expressed their happiness in social media sites after meeting with the PM. Many of them on the second day performed Yoga alongside the PM. PM’s deputy in the PMO -- minister Jitendra Singh -- said: “A thrilling moment captured in camera for posterity. PM @narendramodi 's first ever visit to Academy. #LBSNAA Mussoorie”. 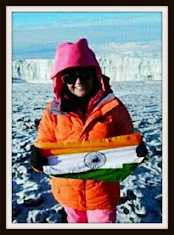 “60% of our batch has had prior work experience where we were paid well than now. But we do realise that our basic necessities — food, housing, transportation — are being taken care of in the best possible way and we end up saving almost 90% of our in hand salary”. In her reply, she did not however mention the amount of salary an officer trainee receives, though it’s well in public domain and can be shared with. “I have deliberately not mentioned the figures of our salary. You don't ask that from a civil servant”. The PM has already commented on the shortcomings and the expectations from them in a democratic governance. If they still wish to remain in Silverwood hostel it is their choice.